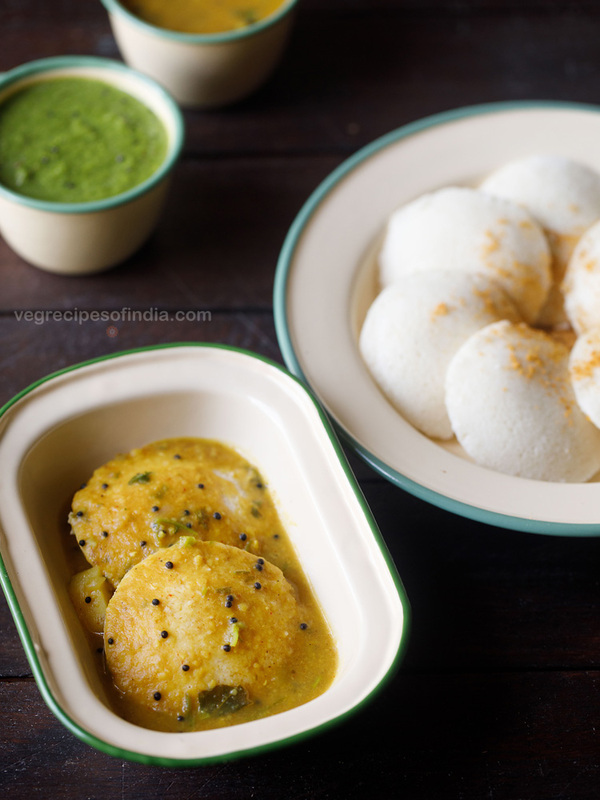 Hi, I tried the poha idli it came out good but quite soft..I made the regular idli and I did ferment it well I used 2 cups of idli rice but it was too dense more like a bread..and on the second day it was even harder, what do you think is wrong? 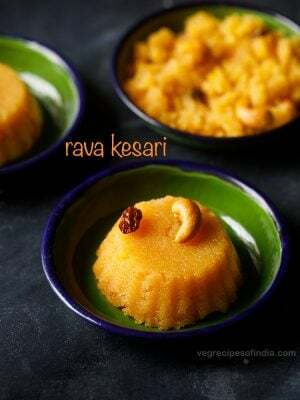 Below is the recipe I usually make this and it comes out fine, but wanted to ty yours, pls tell me what you think went wrong as would like to try it again, thanks. 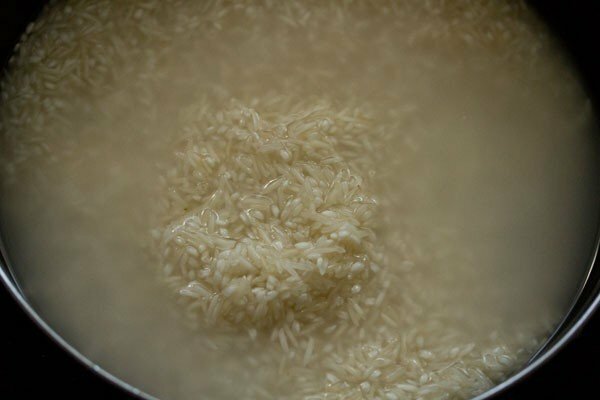 Grind all together with water add salt and keep outside for it to rise then keep in fridge and next day take out and keep before steaming. thanks nikita. poha idli is soft. hardness or denseness is due to less water. 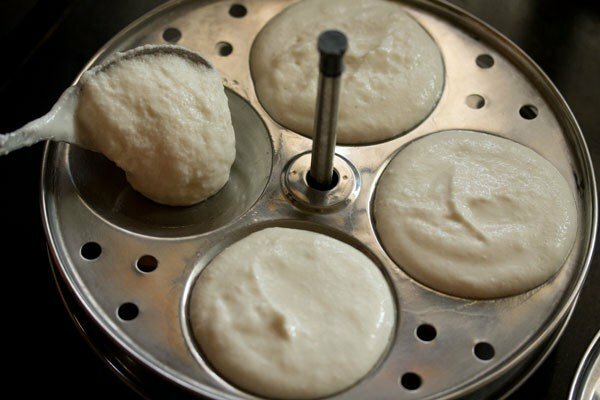 sometimes event though the batter is fermented well, less water in the idli batter can make the idli dense. 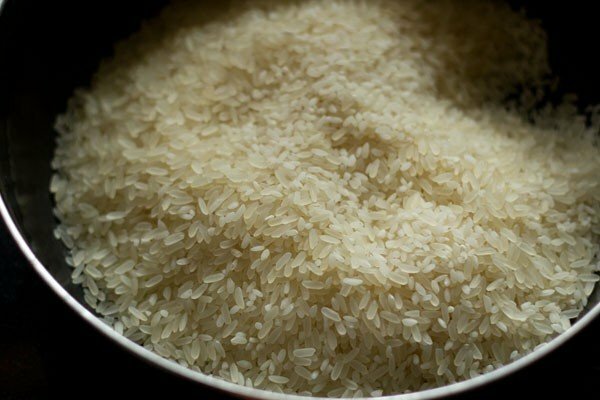 addition of water also depends on the type and quality of rice used. 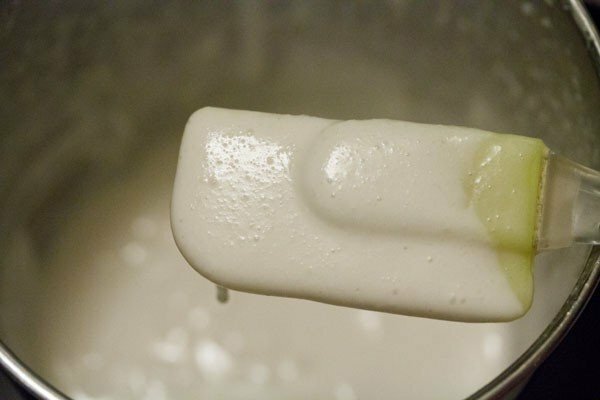 the batter has to be thick but of a pouring consistency. 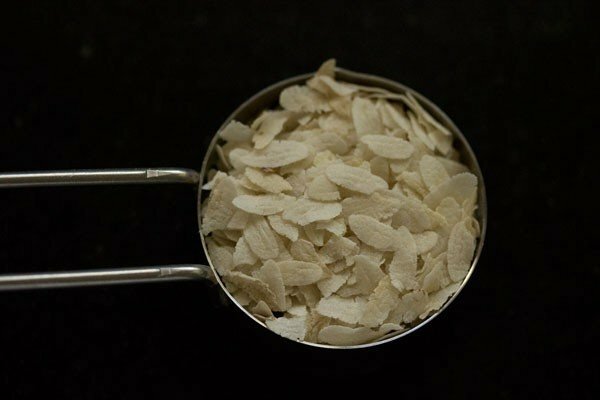 in your recipe you have used more amount of poha which will help in making soft idlis. 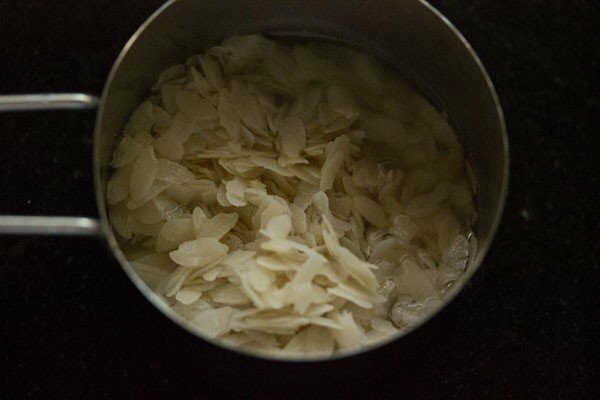 also, proportion of rice and urad dal does not make difference if denseness or hardness or softness is considered. but taste wise there will be a difference. 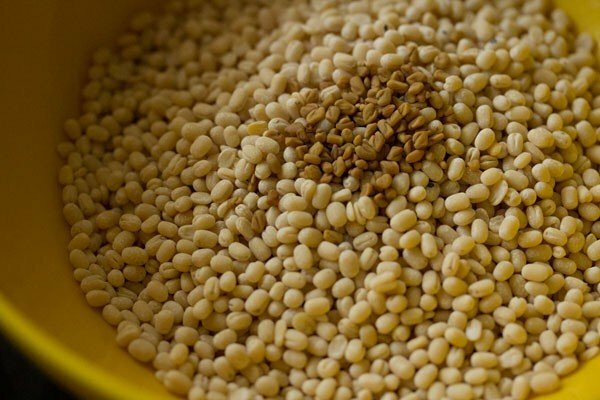 one more point is to note is that grind the urad dal really well. 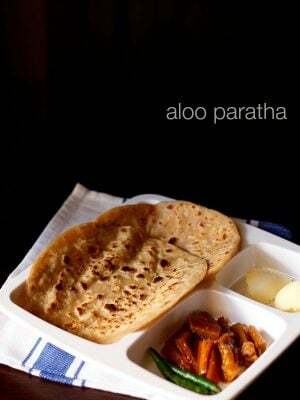 a smooth and fluffy urad dal batter helps in fermenting the batter well and also making the idlis soft. thanks kavya for this super feedback and the rating. Love to visit this site every now and then. I love the way you explain every step and methodically share them in picture form. I’ve made rave idly, beetroot rasam, tamarind rasam and will explore more. 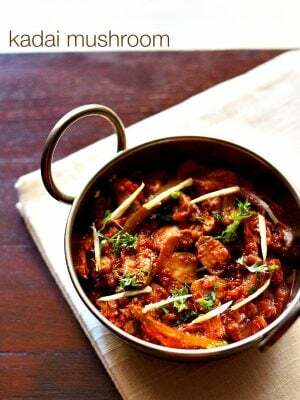 BTW, your Goan recipes are pretty authentic – this is coming for a Goan. thanks suyash for the feedback on the recipe presentation and the reviews on the recipes. my mother is from goa, hence the authenticity. thanks again and happy cooking. Hello mam, can we use regular salt in the place of rock salt ? you can, but if living in cold place then avoid using iodized salt. Hello! I am so homesick for India after watching your video! I have been so blessed for the opportunities to make 2 spiritual pilgrimages to Southern and Northern India. 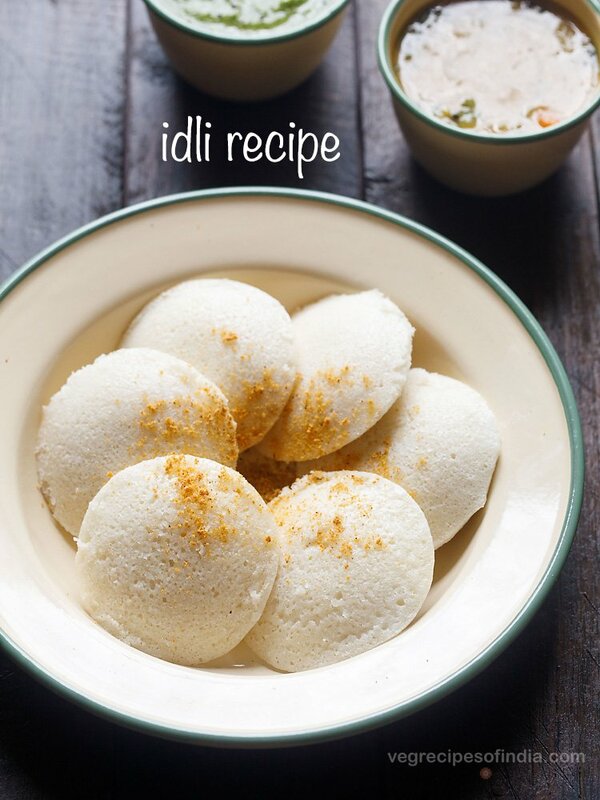 I would LOVE to be able to replicate idli but I have none of the equipment needed. Would you be able to recommend where I could purchase all the needed equipment and approximate cost of each of the pieces? I am a vegan chef and look forward to participating more on your site and recommending my students to you as well. namaste, i can understand lila. to make the idli batter, you can easily buy a mixer-grinder from amazon.com. 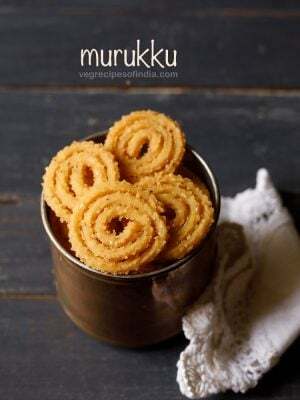 it will also help you to make various chutneys that you can savour with idli or dosa. you can even buy a table top stone grinder which is exclusively meant for making idli or dosa batter or medu vada batter. you can check on amazon. you will get plenty of options there with customer reviews and prices. i am using preethi 750 watts blue leaf mixer-grinder. wish you all the best. Can I add 1 cup idli rice and 1 cup millets? i add millets to dosas and they turn out pretty well.. Not sure about idlis..
you can add. it will work. but also add some urad dal to give some fluffiness in the idlis. 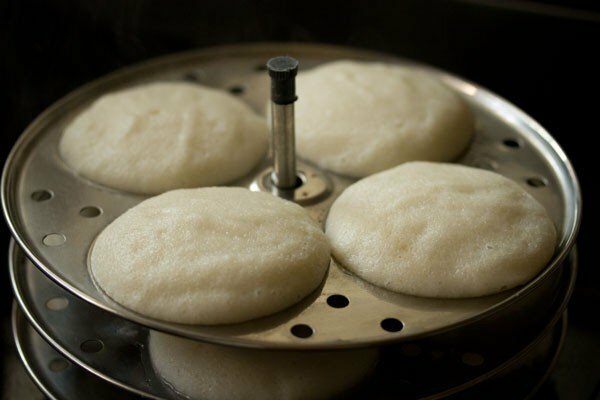 Hello mam, plz help its been two days my idli batter z nt showing any sign of fermentation. I am living in delhi so its pretty cold here. Yesterday i kept the batter in hot water bowl for a while bt today i checked its still not fermented. Plz help mam i really wanna make idli. charu, keep the batter near a heater or keep in the sunlight, if you get any. you can also cover the batter with a warm kitchen towel. don’t worry. sometimes it does take 3 days for the batter to ferment. hope these tips help. Can i add baking soda or eno salt? 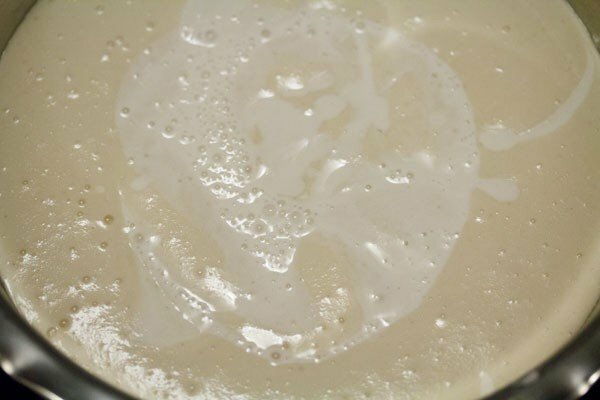 if the batter ferments well then there is no need to add baking soda or eno. 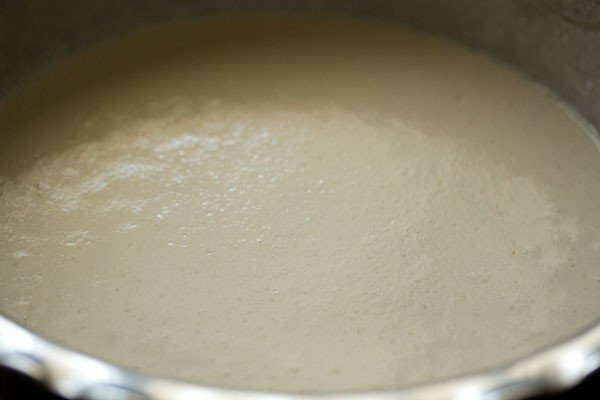 if the batter has not fermented well, then you can add eno or baking soda. 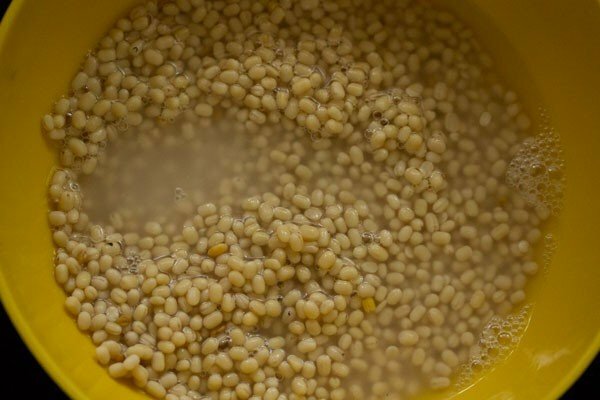 Does it make any difference if we use split urad dal in place of whole urad dal for given measurements.Do we need to make double the amount of split urad dal. Welcome Yashwin. Use the same amount. 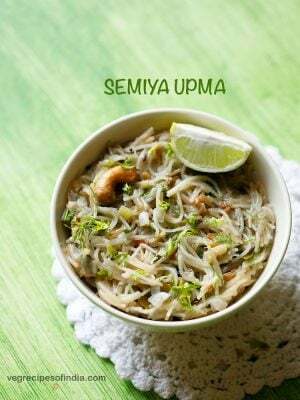 You can use split urad dal. I also use it at times to make idli or dosa. Welcome Divyanshi. Thanks for your kind words. 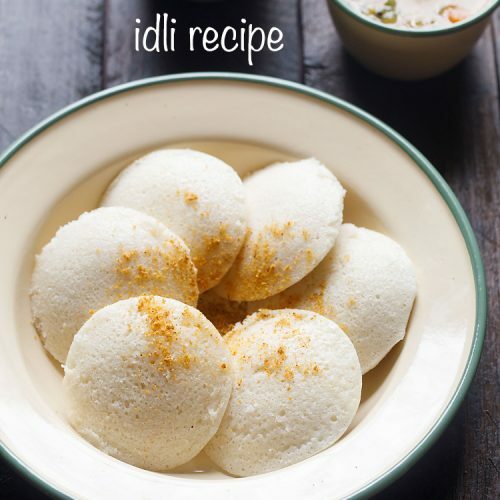 your recipe gave melt in mouth idli’s with out use of fruit salt or soda bi carb which is great. thanks a lot. 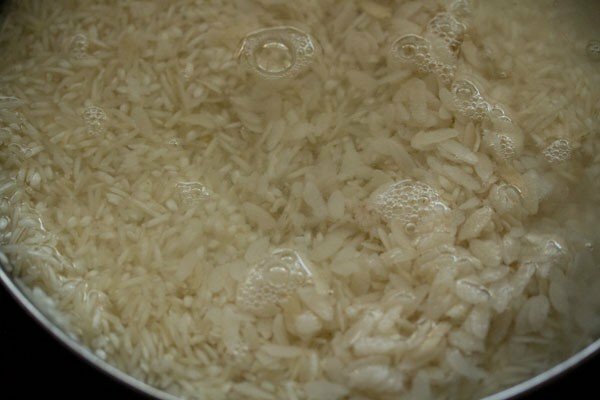 small tips u write like using reserved water and salt in hot/ warm weather make big difference to end result. looking forward to trying more of your recipes. Welcome Meenal. 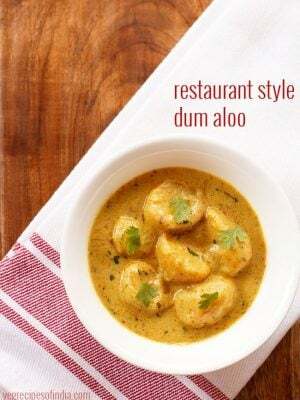 Thanks for your positive feedback on Idli Recipe. Glad to know that tips are helpful. its not due to poha. 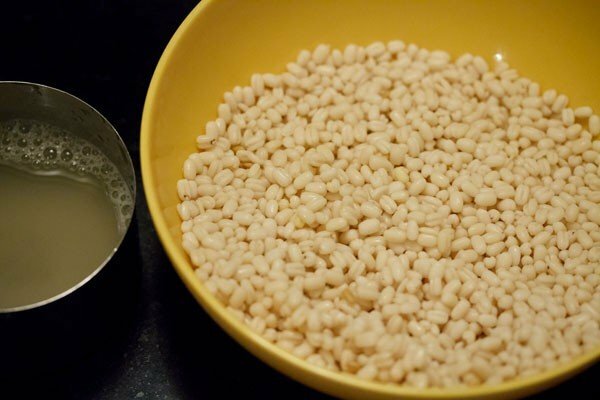 poha just helps in making the idlis soft. for the proportion you are using 1 glass poha is fine. but you can still add less poha like half a glass of poha. 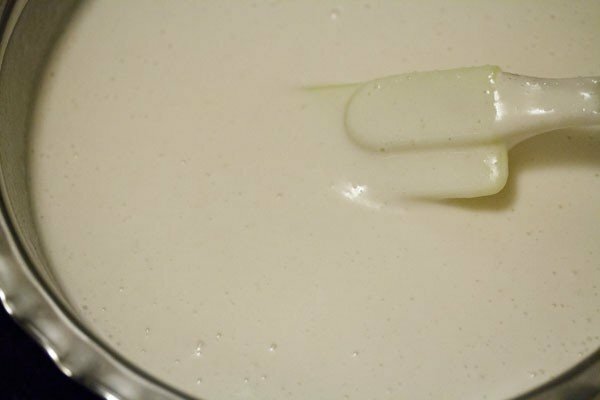 as soon as the batter is fermented keep in fridge. this way the batter won’t get over fermented. Welcome Neelu. Yes, this recipe gives good dosas also. Help, please. My idlis didn’t get fluffy and the didn’t rise when steaming. I thought my batter was well fermented. 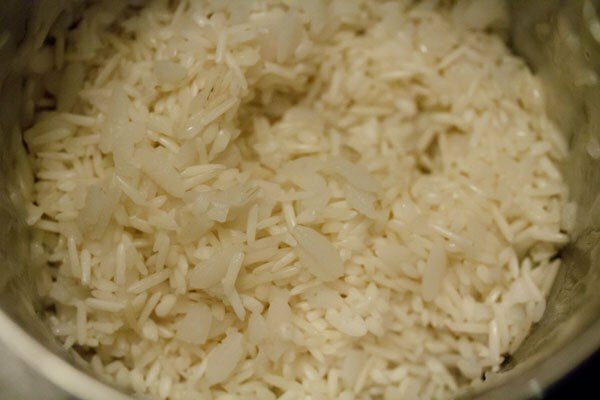 I used 1 cup of Indian long grained rice and 1 cup of parboiled rice. What can I do better? The cabbage chutney and the beetroot chutney from this site were excellent with the idlis. Thank you! 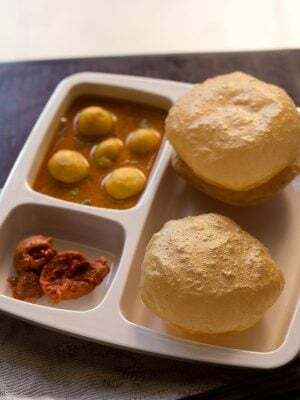 sari, if the idlis do not rise, then it could be more water is needed in the batter or could be due to the batter not getting fermented. 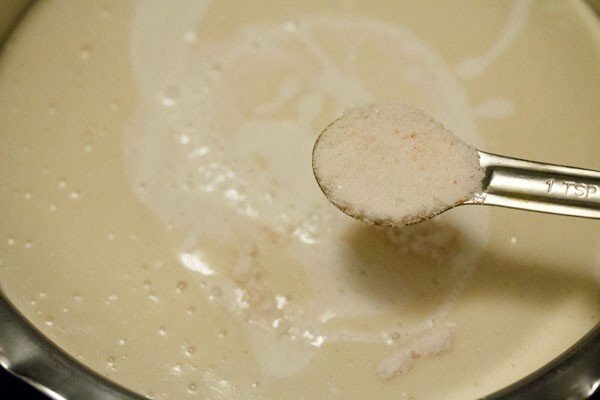 the batter should have a pleasant sour aroma and you should see tiny bubbles in it. also it should double or triple depending on how warm are the temperature conditions in your city. 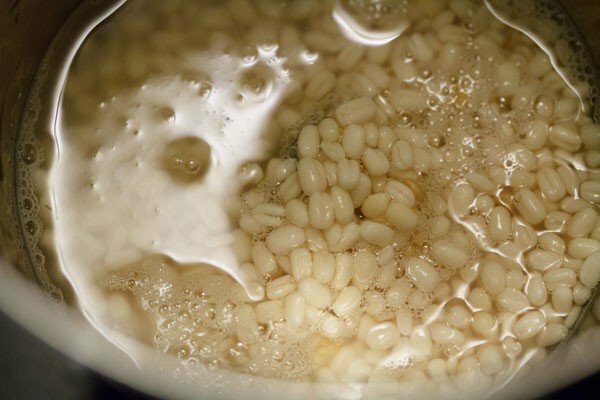 if you see that the batter has not risen or no sour aroma, then keep it for some more time. it does get fermented eventually. 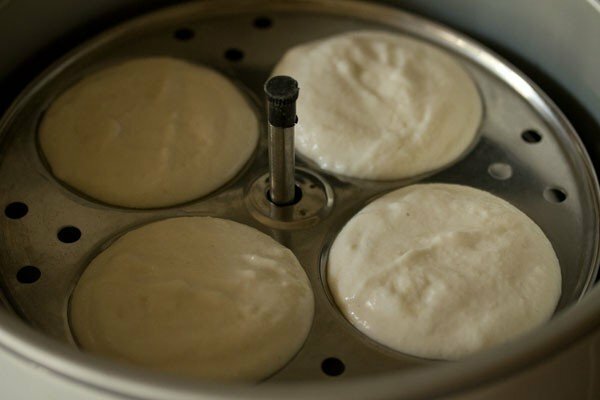 in winters, i have even kept the idli batter to ferment for 22 hours. 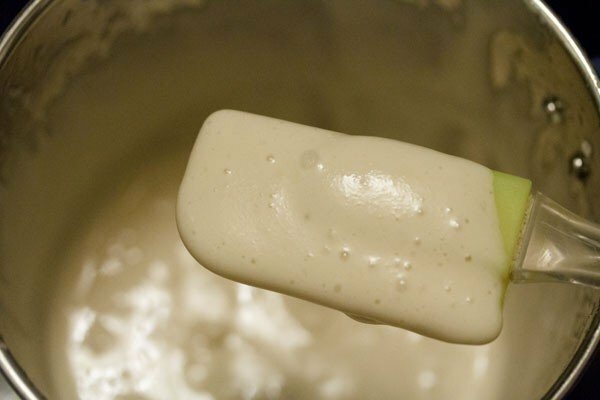 you can even keep the batter in a warm place eg near a heater or in a lit oven. thanks for the feedback on the cabbage chutney and beetroot chutney recipes. 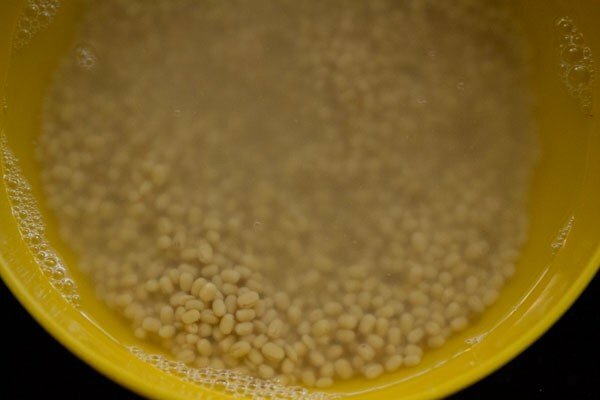 I did see tiny bubbels and the the batter smelled sour, but still my idli’s didn’t get fluffy. 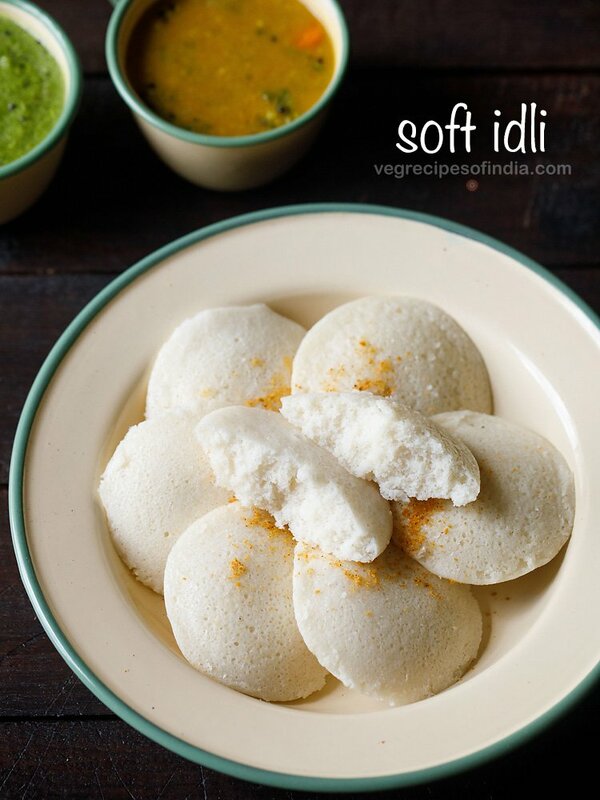 After reading your reply, I let the rest of the batter ferment for three days and the idli’s turned out soft and fluffy! welcome sari. 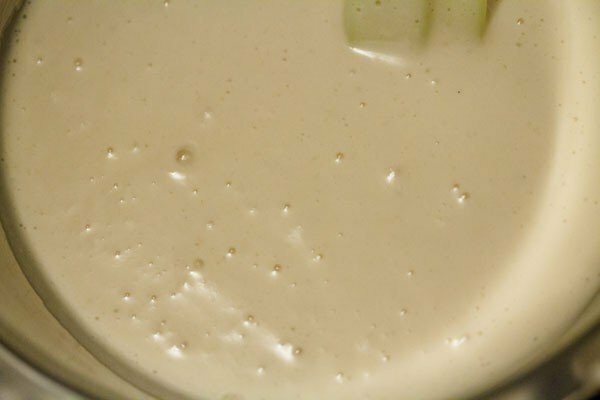 at times the batter does smell sour, but it is faintly or less sour as compared when the batter ferments well. glad that the idlis turned out soft and fluffy.